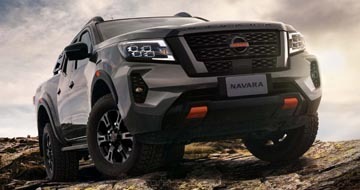 City Motors Nissan | Award winning Nissan Dealer in Port Lincoln. Welcome to City Motors Nissan your award winning Nissan Dealer in the Eyre Peninsula of SA. 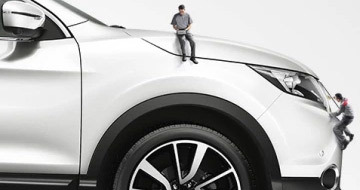 We are a family owned and operated Nissan Dealer in Port Lincoln with over 30 years experience in the Motor Industry. 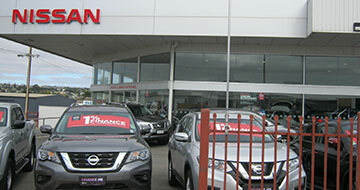 City Motors Nissan offers the complete range of New Nissan vehicles at our Port Lincoln showroom. 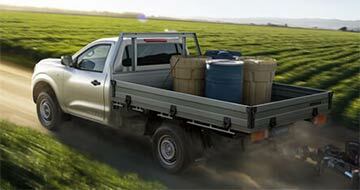 Learn about your family owned and operated local Nissan dealer in Port Lincoln. 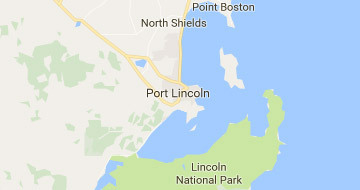 View contact details and driving directions to your local Nissan Dealer in Port Lincoln. 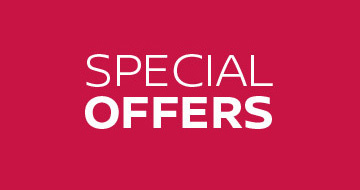 City Motors Nissan is the best place to have your Nissan serviced. Have your car serviced today at City Motors Nissan.